In the lab, we study plant-insect interactions in Agricultural Systems. We are interested in studying these interactions at many different levels to seek more sustainable strategies in which pollinators, pests, and natural enemies could be managed to increase yields. At the farm scale, we have been focusing on developing crop management systems that reduce pest pressure and increase yield through the use of functionally important plants (trap plants for pests, repellent plants for pests and flowering plants attractive to natural enemies and pollinators). 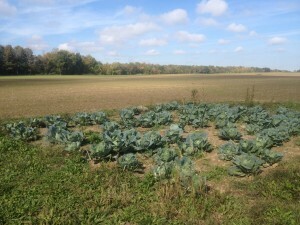 Additionally, we have been studying the responses of different varieties of crop plants to herbivores in order to harness their natural defense mechanisms (resistance and tolerance) in management practices or breeding processes that would lead to higher production with less reliance and chemical fertilizers and pesticide use. 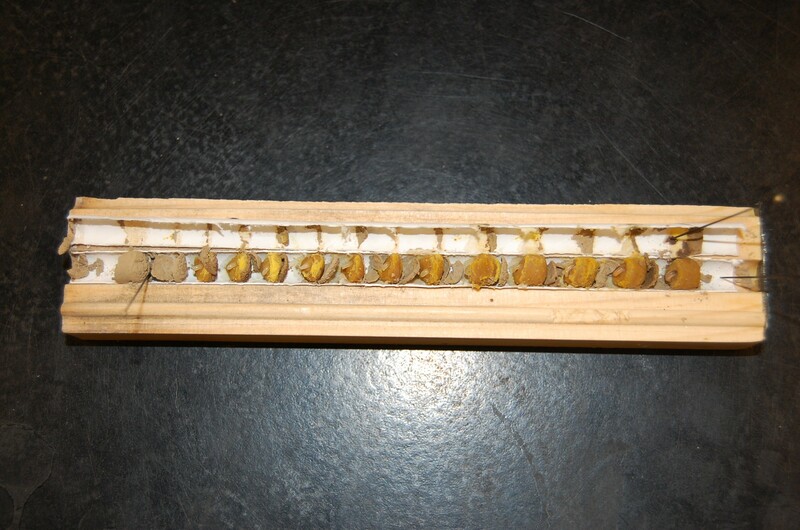 In collaboration with an interdisciplinary team of Colombian and US researchers with expertise in applied economics and management, entomology, plant breeding, genetics, and molecular biology to apply the push-pull technology to reduce pest pressure by a major potato pest, the Guatemalan tuber moth. We are using an overcompensating potato variety to successfully develop a sustainable management practice that can have a long-term impact on Colombian agriculture. At the landscape scale, we are investigating how important the biodiversity surrounding a farm is for ecosystem services such as pollination, natural pest control and increased yields. Ongoing studies work with landscape scale effects on potato pests in Colombia and on strawberry pollinators in upstate NY. Graduate students Mary Centrella and Heather Grab are exploring pollinator communities and pollination services on farms in the Finger Lakes are impacted by farm management practices and landscape context. Several farm management practices may be impacting bees on farms including pesticide use, crop diversity and the diversity of flowering plants. At the landscape scale, the proportion of natural and semi-natural habitats surrounding farms are expected to support healthy pollinator populations and may buffer against negative effects of intensified farm management practices. 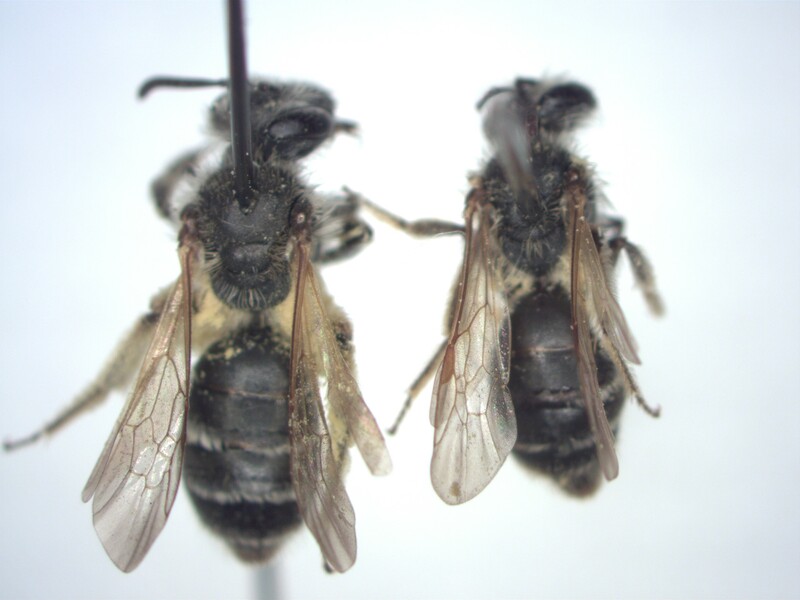 Currently, our research is exploring the impact of pesticides and floral resources in supporting wild pollinator communities and fitness of managed Osmia cornifrons. Herbivory is not always so detrimental to plant fitness as biologists tend to assumed. Some studies have found that some plants can actually benefit from the effects of herbivory. That is, whenever they experience damage their fitness increases. This phenomenon has been named overcompensation. Using different potato varieties (from Colombia and the USA) we are trying to elucidate the genetic and physiological mechanisms behind the expression of overcompensation. 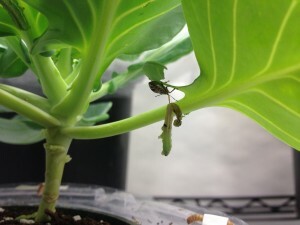 The current research projects led by Ricardo Perez and Heather Grab seek to understand how landscape complexity affect the community of natural enemies and its ability to control insect pests within agricultural systems. We are also interested in understanding how augmentative biocontrol is influenced by the local and landscape-scale habitat availability. To address these questions, we incorporate many techniques, from field manipulative experiments to quantitative analysis (GIS and model fitting). 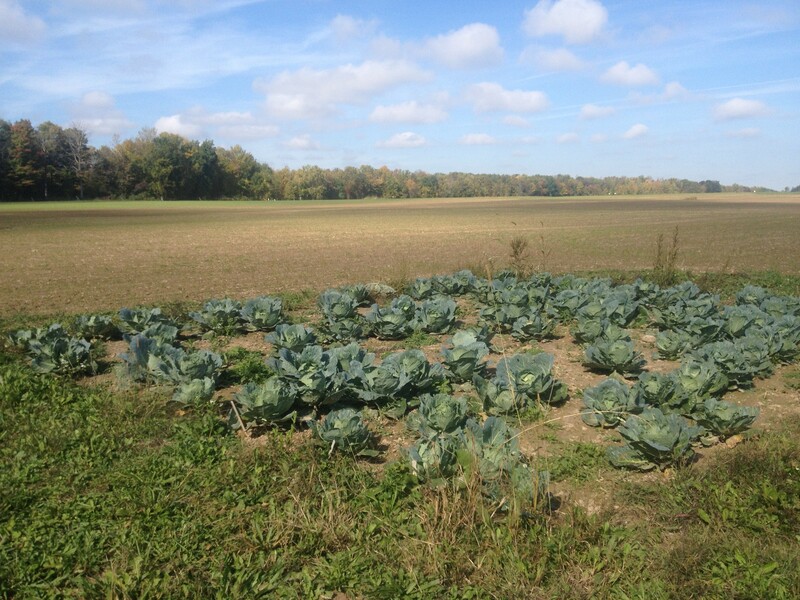 By studying biocontrol in the landscape context, we will better understand the complex relationships between diversity, land use change and biocontrol, which will allow growers and researchers to develop more effective management strategies aimed at pest prevention. Agricultural intensification of the la ndscape acts a filter through which only organisms with particular traits are able to persist. These traits vary among species but also within species. Current projects in the lab explore the relative contribution of inter-specific and intra-specific trait variation to overall reductions in functional trait diversity in high agriculture landscapes. We are interested in exploring how selection may be acting on functional traits and the consequences of intra-specific trait variation for the delivery of ecosystem services.